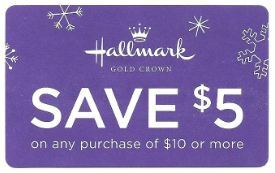 If you subscribe to Parents Magazine, I also had a $5 off $10 Hallmark coupon in the December issue I just got! 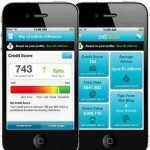 FREE Credit Score plus $250 cash giveaway from Credit Sesame! 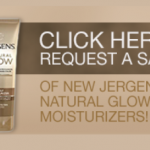 FREE Jergen’s Natural Glow Moisturizer! 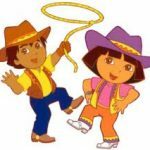 Wednesday Night Round-Up: The day’s best coupons, deals and freebies! Thursday Night Round-Up: The day’s best coupons, deals and freebies! Tuesday Night Round-Up: The day’s best coupons, deals and freebies! 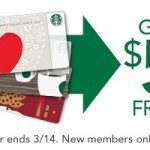 Starbucks FREE $5 Gift Card!